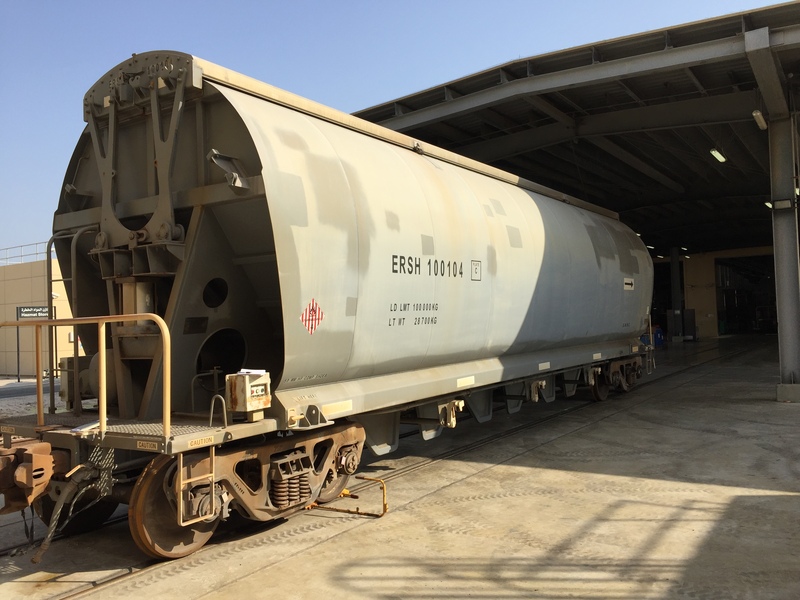 The Etihad Rail/DB joint venture (ERDB) is responsible for the movement of over 6m tonnes of sulphur each year from two inland terminals to the Port of Ruwais in the United Arab Emirates. ERDB had been operating on a cost-plus model and now wished to move to a fixed price model. We helped in the development of a detailed cost model which established a cost per tonne with the opportunity to undertake numerous sensitivity analysis. At the same time we undertook an operational and engineering review to identify opportunities for efficiency savings.